WHERE DAQMAN LEFT OFF: SEVEN NAPS UP OUT OF NINE: Before racing in England was cancelled, Daqman was on a run of seven winning naps in nine days. His first nap back in harness is at Southwell this afternoon. THREE HORSES TICK THE BOX IN THE GRAND NATIONAL: Before he checks out the day’s racing, Daqman locates the lucky ones – and the unlucky – in the hands of the Grand National handicapper. He finds three horses have been given an edge (marked with a ✔️). Those who didn’t come out well in yesterday’s weights call have an ❌ against them. Others have a level chance of giving their best (=). The Grand National ratings have been manipulated! The figures in brackets show on the left the recent handicapper’s rating for each horse with his revised Grand National rating on the right. It all began a few years ago with compression of the weights to tempt quality horses to run, in line with fence modifications to make for a safer race. ❌ Alpha Des Obeaux (155>162) Only got as far as the Chair last year off 155 but allowed just 2lb with the winner, Tiger Roll. Thyestes runner-up but hard to see why he’s been punished by the handicapper. ✔️ Anibale Fly (167>164) Third in the Gold Cup, fourth in the Grand National for J P McManus. Old-fashioned staying horse, just gallops from fence to fence. Now 4lb better off with Tiger Roll, which doesn’t seem enough, but he was badly hampered early and made late headway on heavy ground. ❌ Auvergnat (131>143>152) La Touche Cup cross-country winner thrown in the PP Chase at Leopardstown off 131 and punished 12lb after winning it, which would have got him into the National weights at around 10st. But he’s allotted 152 which seems harsh. That at least gets him into the race as number 31 on the card, and he’s a horse on the upgrade. How he fares at Cheltenham will make the decision. ✔️ Bristol De Mai (173>168) Eight-year-olds have won three of the four most recent Nationals, and Nigel Twiston-Davies’s last winner was also eight (Bindaree 2002). Bristol de Mai has won only at Haydock in the last three years, including defeat of Gold Cup winner, Native River, in November. Free going sort suited to the race – and given a few pounds help – if he stays, if he can jump the big fences..
= Elegant Escape (162=162) Set to run off his revised mark after Ladbrokes Trophy second and Welsh Grand National win when rated 151. Not out of the first three in all 11 starts over fences. Progressive but young for this, at only seven years old. = General Principle (142>144) Won the Irish Grand National in April off 139 and third last week in the Punchestown Grand National Trial off 142. If he’s within striking distance at the elbow, he could come through to win, but cannot be in front too soon because he tries to pull up. ❌ One For Arthur (154=154) Winner in 2017 off 148 but parted company with jockey in two recent starts. = Rathvinden (154>154) Winner of the four-Mile NH Chase at Cheltenham last March off 150 could be a force on soft-heavy ground. ✔️ Rock The Kasbah (153=153) Sandown Gold Cup runner-up last Spring and Grade-3 winner at Cheltenham in November but up just 4lb and likely good ground at Aintree a big plus. = Tiger Roll (159=159) Last year’s winner off 150; seen only once since, fourth in November cross-country at Cheltenham, and National success is usually the end of the road these days. ❌ Vintage Clouds (144>144) Third, fourth in both Welsh and Scottish Nationals but as number 65 on the card may not get a place in the race. 2.20 and 4.55 Musselburgh Tim Vaughan must have filled up with petrol and left the engine running! No sooner is peace declared in the fight against the flu bug than he’s off on a 700-odd-miles round trip from Glamorgan to Edinburgh. Keen or what! 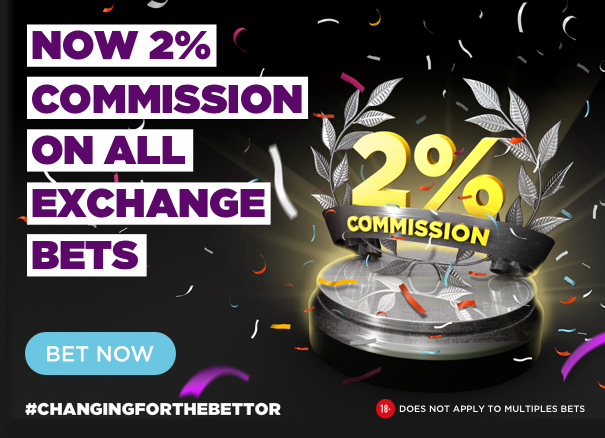 Copper Gone West (2.20) is 5.2 in the BETDAQ orange this morning and Midnight Queen (4.55) is offered at 3.85. Stop at a winner but do a small double just in case. 2.40 Plumpton Another called ‘midnight’, Midnight Tune (BETDAQ 2.78) won a grade-2 novice hurdle at Sandown around this time last year, and impressed with her jumping going for a mares-only on her chasing debut and could be good enough to beat the boys here. 3.10 Plumpton Glad to leave the French racing behind? Me, too. Could be a tip for Et Moi Alors, trained as was last year’s winner of this, by Gary Moore. He drops to an easy contest here, and I’ve always seen him as a front-runner. BETDAQ 5.9 is worth a pound. 3.00 Southwell Busy Street was a minor sensation at Newcastle three weeks ago. Stepping up to 2m for the first time, he turned over consistent class-2 winner Stargazer, with the overall time of the race fully SIX seconds above standard. That’s a street! 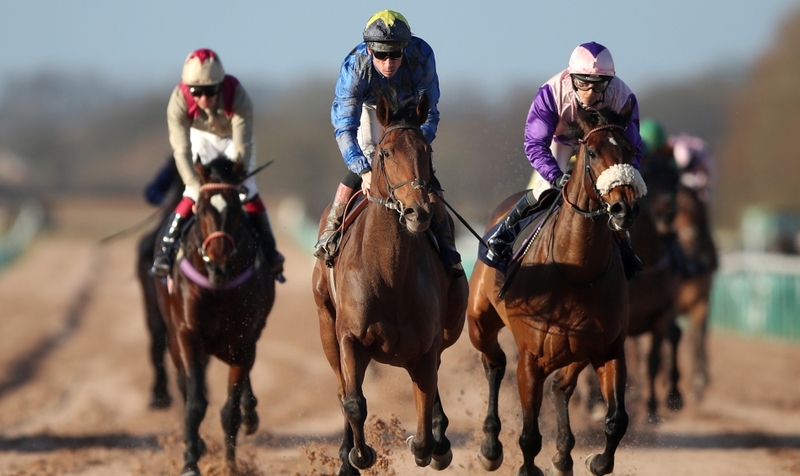 Southwell is just the track for hare racing – and hair raising – and he doesn’t appear to have very strong opposition, dropping down to class 3 at 4.1 on BETDAQ as I write. Addicted To You was well behind him that day at Newcastle and, though a hat-trick winner over 1m 4f here at Southwell, Azari tries 2m for only the second time. First time, he tailed off in a class 5 at Kempton. Amitie Waltz also tries the trip, up nearly a stone after two wins since October at around 1m 4f. Second Page has won only his maiden – always a bad sign – and he took his time (10 defeats) before doing that.